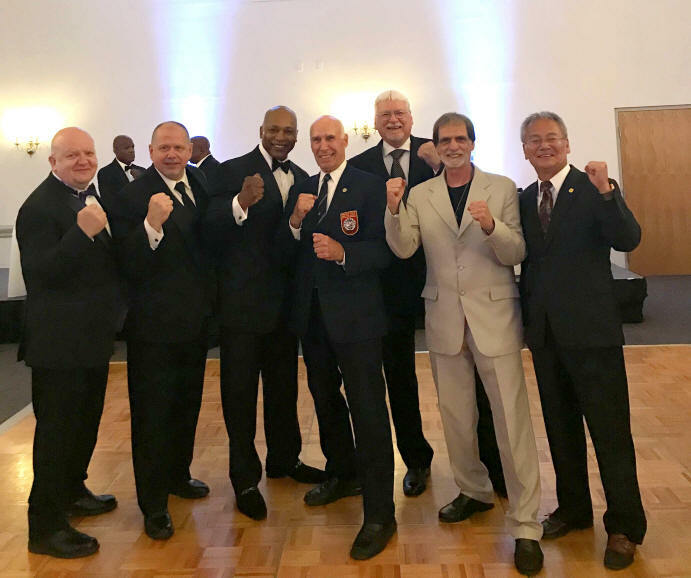 On July 20th, 2018, over one hundred people were in attendance in Waldorf, Maryland to celebrate Grandmaster Wesley Jenkins' 50 years in Tang Soo Do. Grandmaster Jenkins owns and operates the Tiger Dojang, which he opened in 1998. Click here to see Anniversary Page notice.